She changed the way people saw pop stars and musicians. 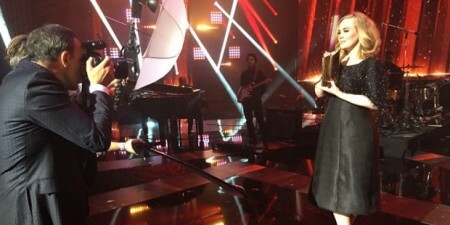 Adele, a singer who broke all records in the music scene lately is a firm example of grit, determination and talent. She was unfazed with the way she was and performed more because of her voice and lyrics. Passionate about music from a tender age of 3, Adele enjoyed the music of Destiny’s Child, Mary J. Blige, and Lauryn Hill as a young giddy girl. 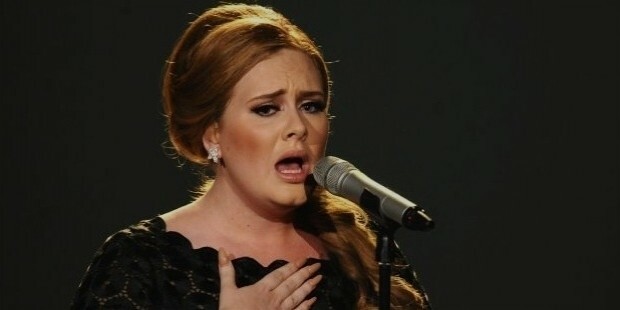 Despite there being no musical heritage in the family, Adele had a strong turn for music. She encountered a turning point in her life when she was first exposed to the music of the 40s, by Etta James and Ella Fitzgerald. When she chanced upon running into a collection of records by these artists at a local secondhand goods store, she was awestruck. This was the first time that she had heard music other than chartbusters. While in school, Adele could not cope with regular classroom work despite being intelligent. So, her mother enrolled her in the BRIT School for Performing Arts & Technology, which had no tuition fees. Amy Winehouse was one of the students, who later became famous. 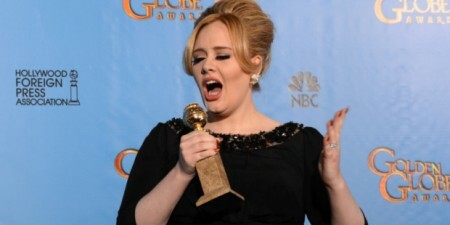 Adele demonstrated her musical ability while still at school. She made three tracks for a class project, which she later posted on her MySpace profile page. 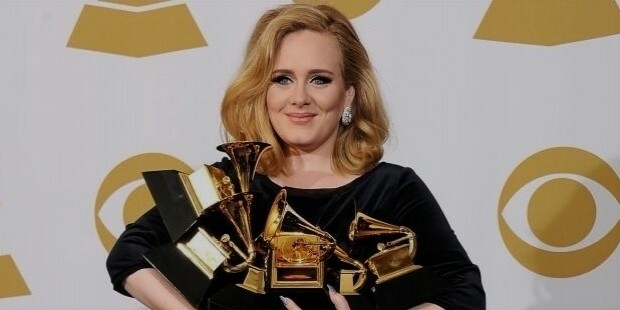 The tracks were noticed by people at XL Recordings, who were so impressed that they got in touch with Adele and she signed a deal with them in 2006. It was barely four months after she graduated from school. 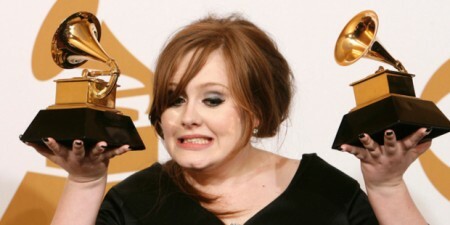 Adele’s debut album was titled 19, to coincide with the age at which she first started recording for it. This album featured two successful singles – Hometown Glory and Chasing Pavements – when it was released in 2008, making Adele famous both in England as well as America, where it was released by Columbia Records. In the same year, she appeared on the television show Saturday Night Live, which became No. 1 on iTunes. Her next album was titled 21, to match her age when she started recording it, and this too proved to be a success. Released in early 2011, it threw up two hits – Rolling in the Deep and Someone Like You. 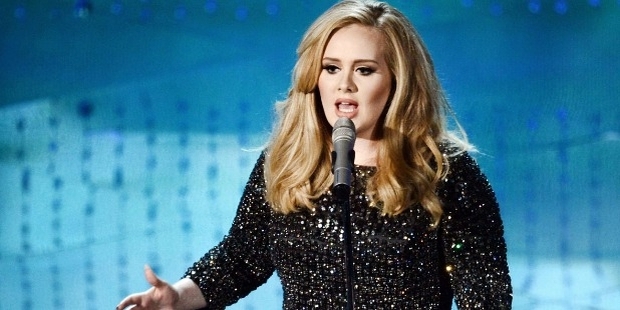 The record reflected Adele’s appreciation for jazz and classic American R&B, and sold over 352,000 copies in its first week of release. 21 was a landmark for Adele in more ways than one. In February 2011, she became the only artist after the Beatles (1964) to have two top-five tracks as well as two top-five albums in the same week. She remained the top solo female artist for 11 weeks, creating a new record. 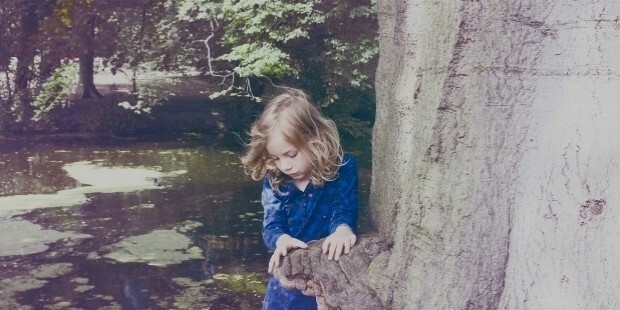 Born to mom Penny Adkins and father Mark Evans, her father left the family when Adele was only 4 years old. Penny and Mark never married. 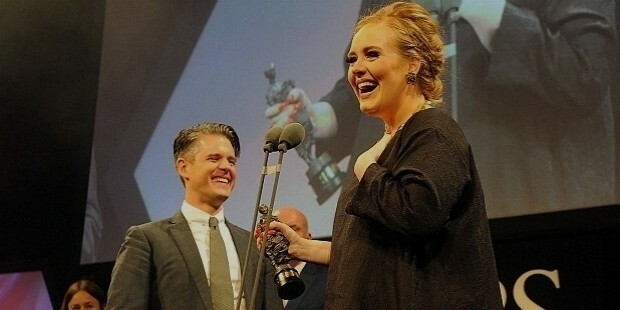 Mark was in contact with Adele until her teenage years. However, by then, Mark became overwhelmed by his alcoholism and increasing estrangement from Adele, and the father-daughter relationship was on the way to breaking down. 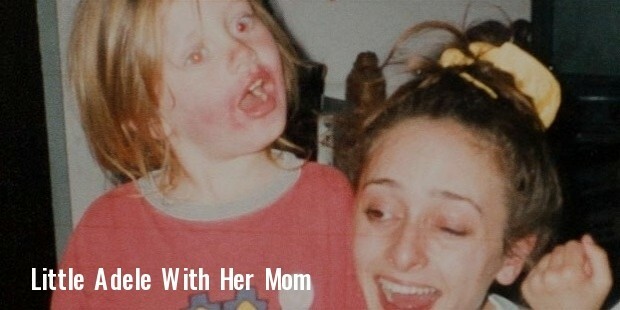 Adele’s mother, however, was the artsy type and she encouraged her daughter to experiment and explore, advising her to never to stay on one particular thing. 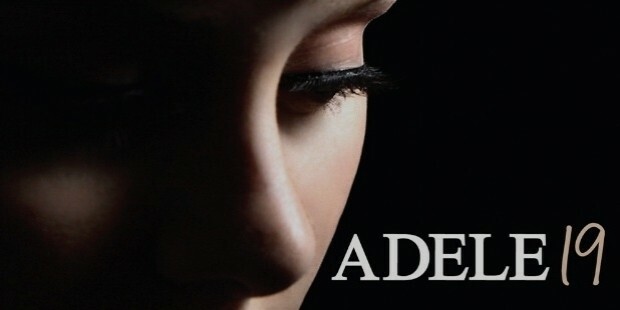 Adele grew closer to her mother, as she got more distant with her father. It is possibly this broken family background that has engendered Adele’s maturity, as exemplified by the skill with which she handles fame. She has successfully sidestepped the problems that fame brings along with it, unlike the unfortunate Amy Winehouse, to whom she is frequently compared. 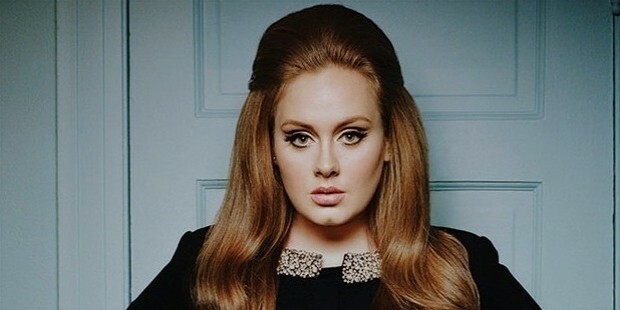 Adele does not suffer from body image issues as her own larger and curvier body is quite unlike the near-anorexic physiques of the Top 40 female artists of today. 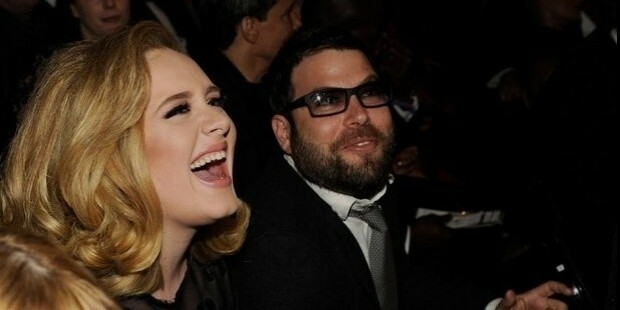 Adele has one son, Angelo Konecki, with her boyfriend Simon Konecki. The couple looks forward to having more children in the future. 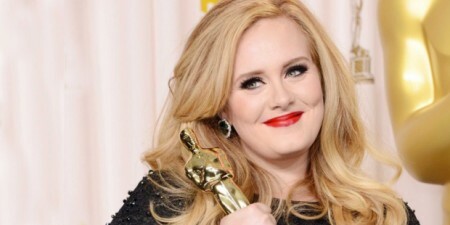 Adele’s success makes a strong impact on people who are struggling all over the world to realize their dreams. If one has perseverance, success will come knocking no matter what the odds!